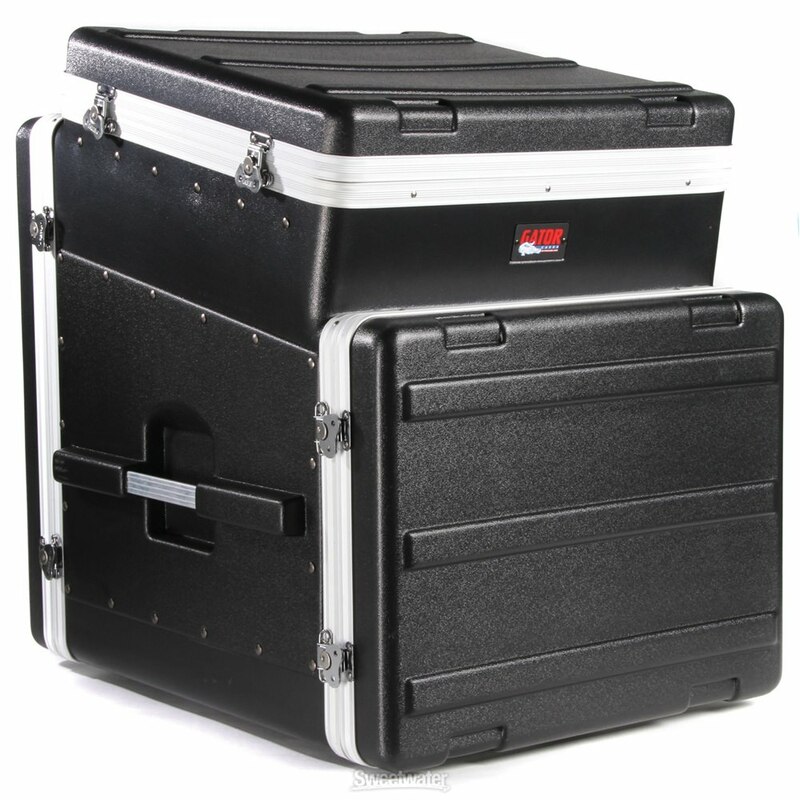 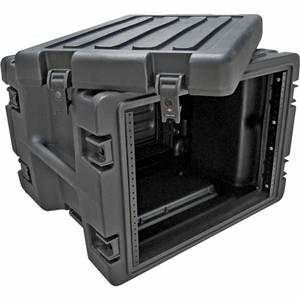 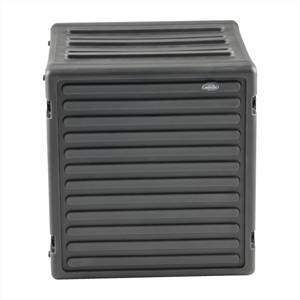 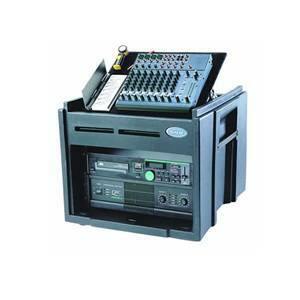 The Gator GRC-10x8 is an ABS mixer case that is perfect for sound engineers on the go. 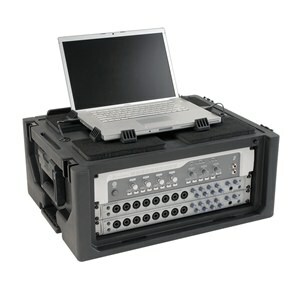 With an additional 8U rack space underneath the mixer to fit your equipment, there is plenty of room for outboard gear. The Gator GRC-10x8 Rack Mixer Case features a 10U mixer space that is slanted at the top for easy access to basid controls, and includes an additional 8U rack space in the rear. 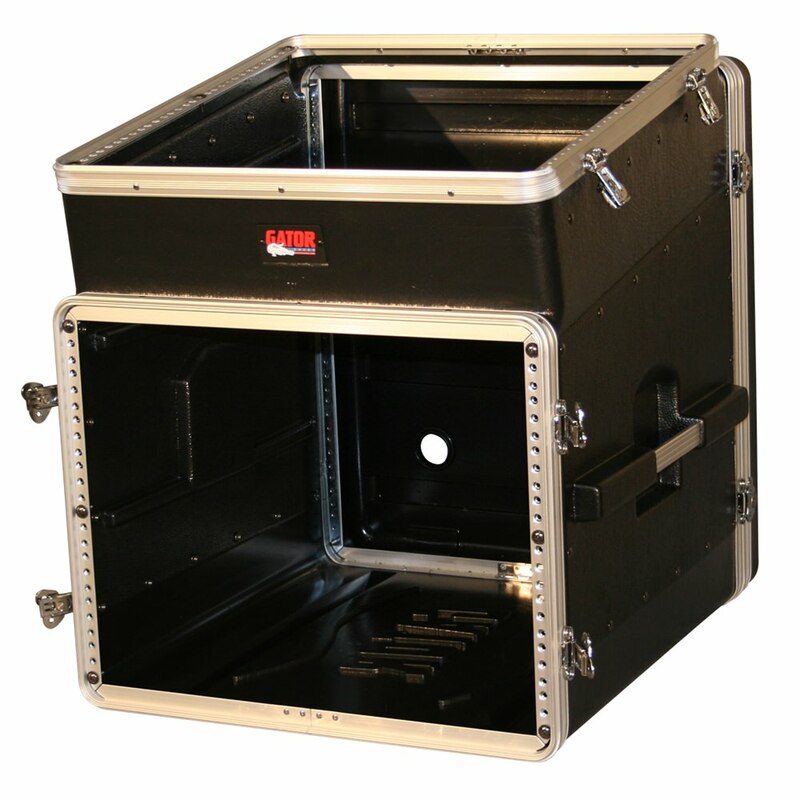 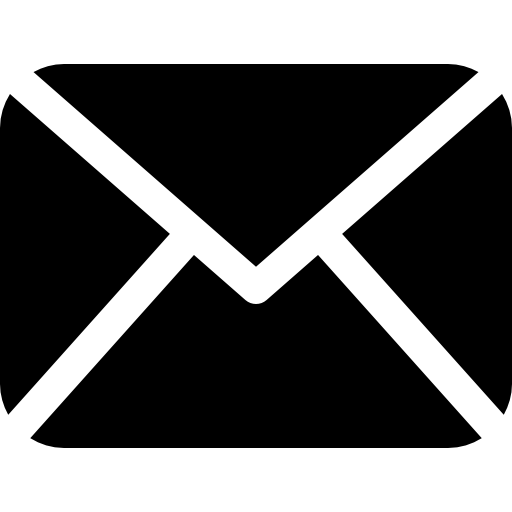 The lightweight ABS design includes front, rear and top rack rails that are threaded, so there is no need for caged nuts on the GRC-10x8 case.